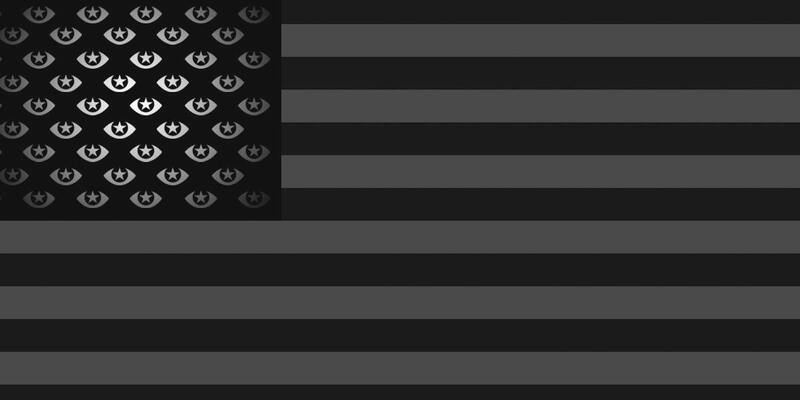 The USA PATRIOT Act broadly expands law enforcement's surveillance and investigative powers and represents one of the most significant threats to civil liberties, privacy, and democratic traditions in US history. The USA PATRIOT Act (officially the Uniting and Strengthening America by Providing Appropriate Tools Required to Intercept and Obstruct Terrorism Act) was quickly developed as anti-terrorism legislation in response to the September 11, 2001 attacks. The large and complex law received little Congressional oversight and debate and was signed into law by President George W. Bush on October 26, 2001. PATRIOT gives sweeping search and surveillance to domestic law enforcement and foreign intelligence agencies and eliminates checks and balances that previously gave courts the opportunity to ensure that those powers were not abused. PATRIOT and follow-up legislation now in development threaten the basic rights of millions of Americans.